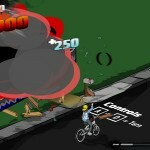 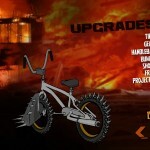 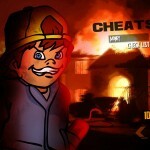 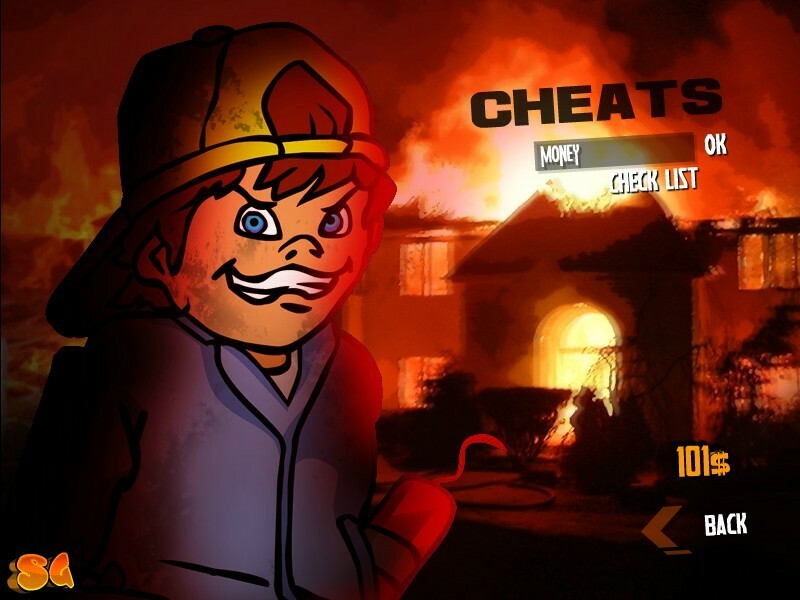 Bike Driving Upgrade Achievement Action Shooting Madness Spoofgames Click to find more games like this. 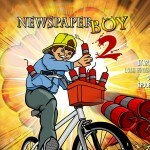 The mischievous kid is back for some more carnage, throwing more dynamite through the neighbor's homes. 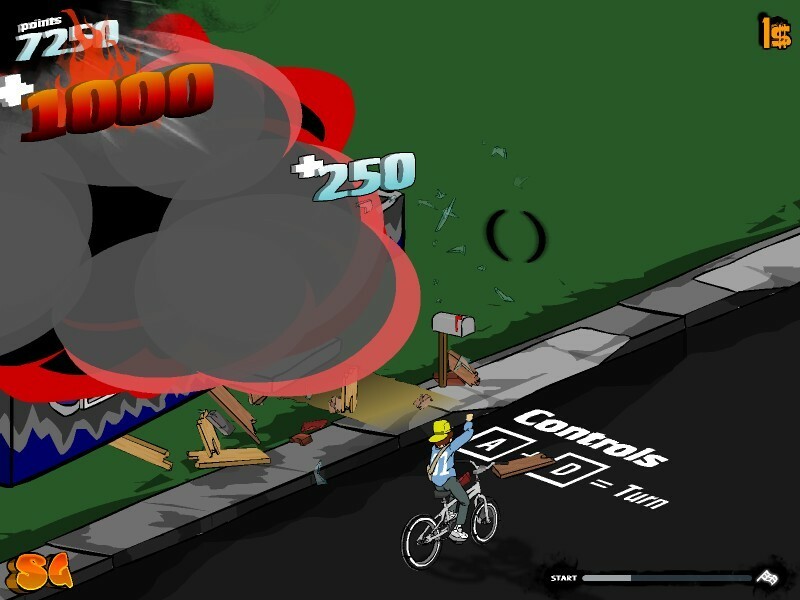 The bike accelerates automatically, press A and D keys to move to the left or right, stay away from everything that can harm the bicycle. 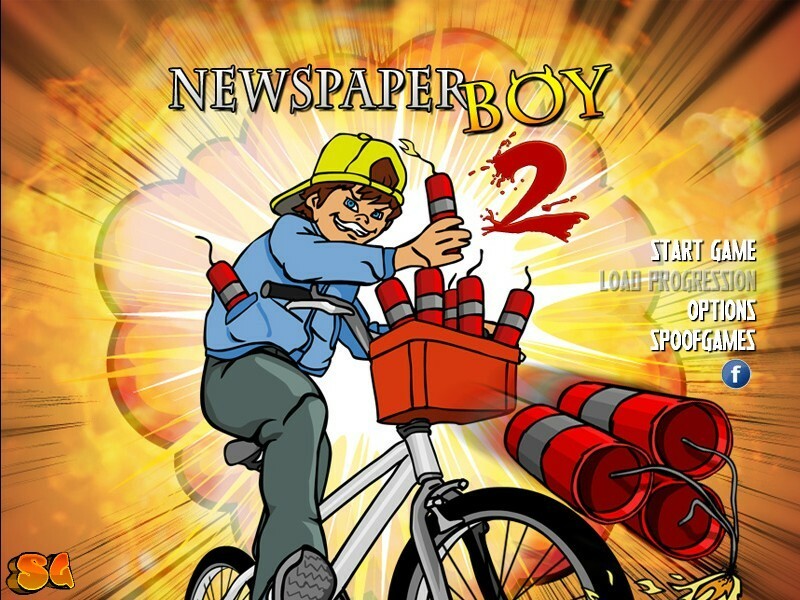 Use your mouse to aim and shoot the newspapers. 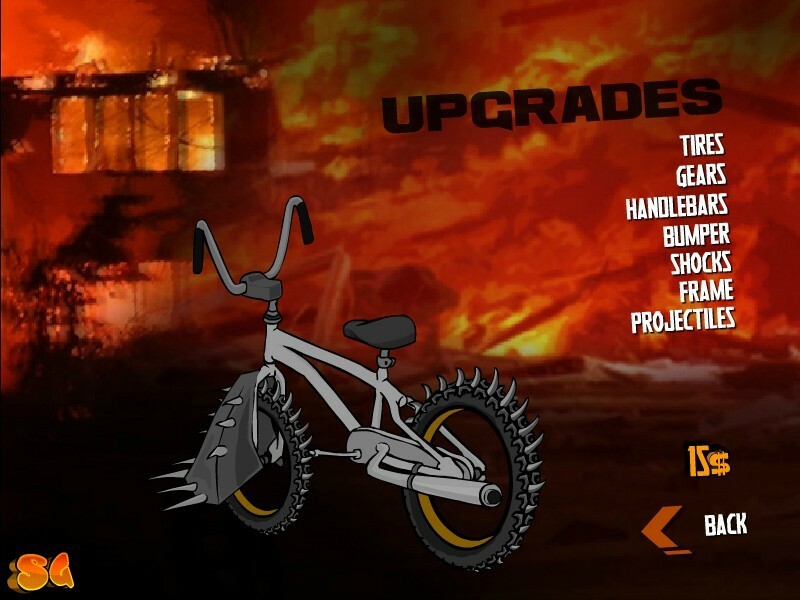 More explosions means more money, which can be spend on upgrades!